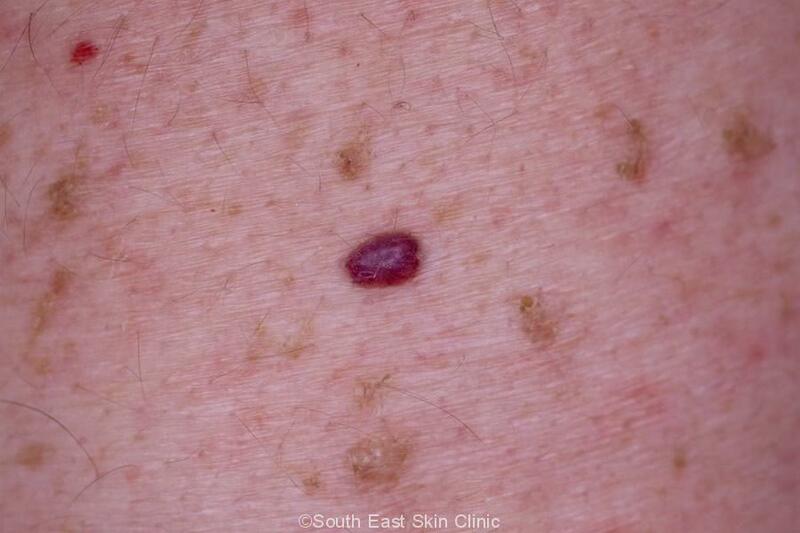 Haemangiomas are those small red spots that occur as we age! 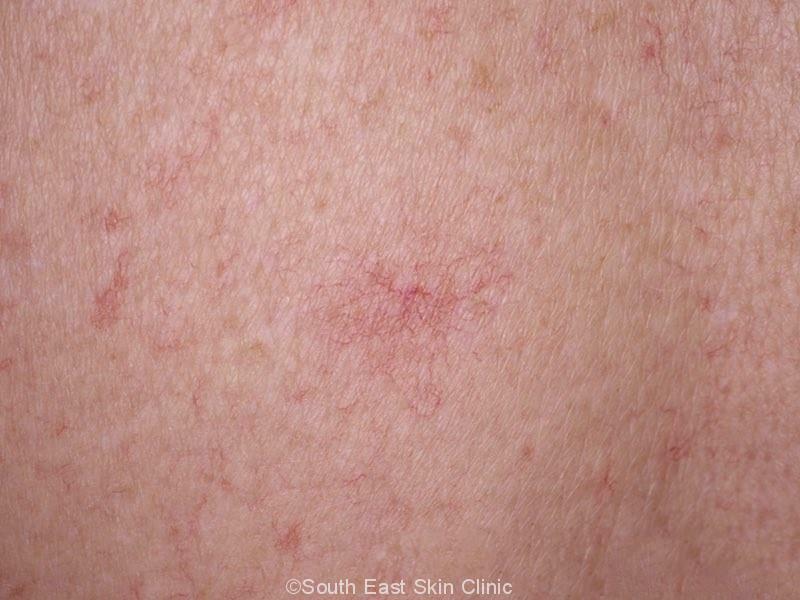 Haemangioma, also called Angioma, is simply a benign vascular growth. 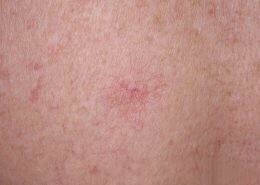 Campbell de Morgan Spots are the Haemangiomas that occur after the age of 40. It is unusual for older adults not to have at least one haemangioma. They are a reminder that we’re getting older. At least they are normal and healthy. 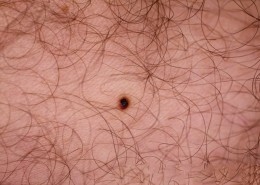 Most older adults will see at least one Haemangioma at a self skin-check. What does Haemangioma look like? Haemangioma is easy to spot! The spot is small, around 2 to 9mm across. The bright red colour is explained by the blood vessels. However, it may be dull red, and occasionally blue or purple. 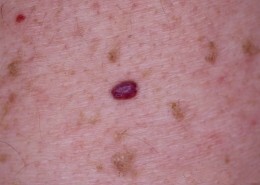 The colour is typically the same throughout the lesion. 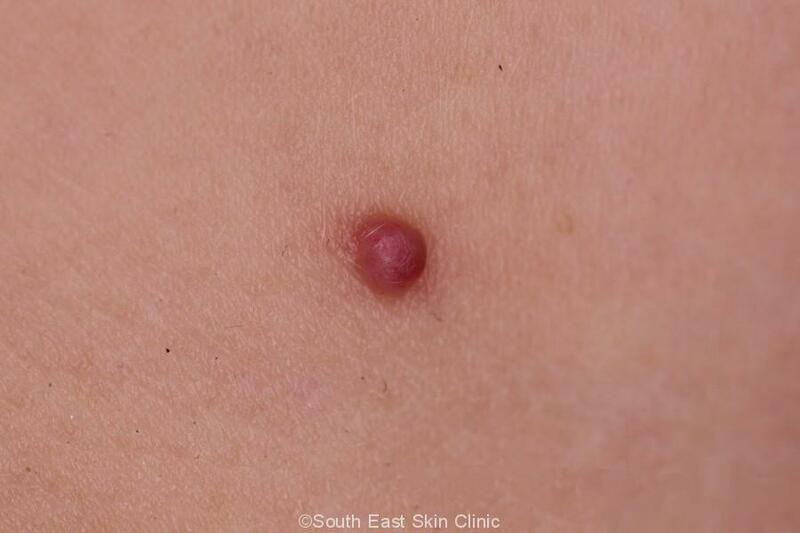 Haemangioma is slightly elevated because it is a solid growth. 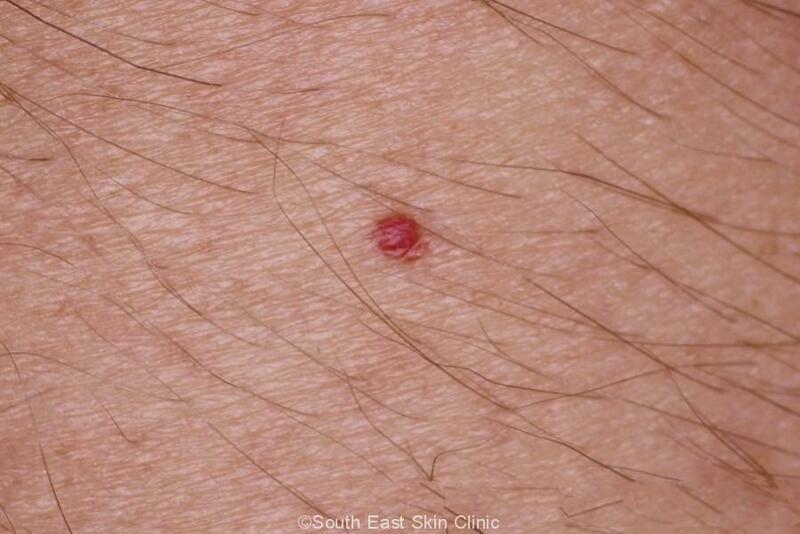 The lesion is typically round and shaped like a dome, and “stands out” on the surrounding skin. What is the significant or importance of haemangioma? 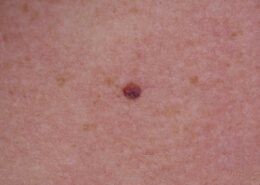 There is no significance to Cambell do Morgan spots in adults. Spider Nevi are a type of Haemangioma. Several thin blood vessels, like spokes of a bicycle wheel, join in the middle. 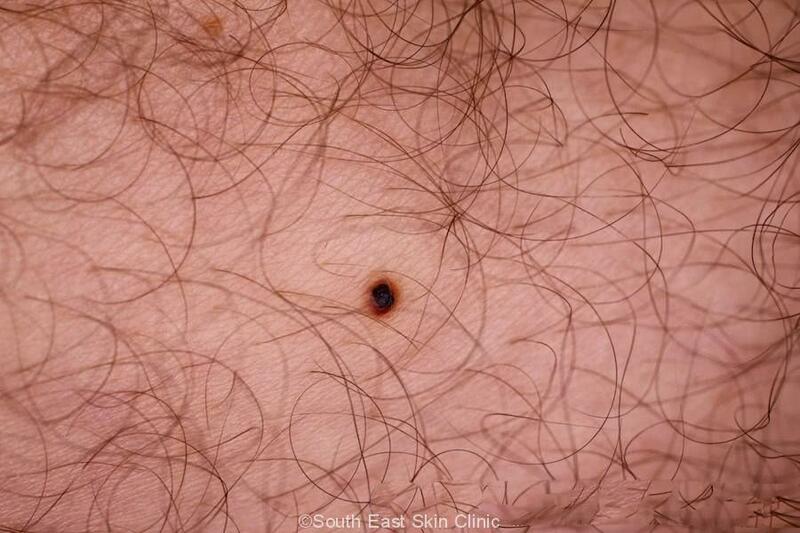 Multiple Spider Nevi on the upper chest may be a sign of chronic liver disease. Haemangiomas may occasionally need treatment because of bleeding. The usual reason to treat a Haemangioma is simply that the person doesn’t like them. 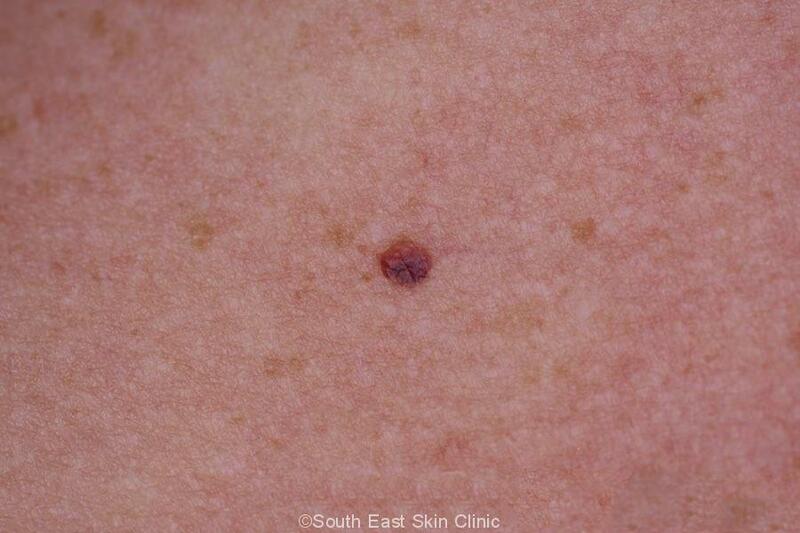 Tiny ones can be treated by electrocautery without local anaesthetic. Larger ones are treated with electrocautery with local anaesthetic. Curettage is an additional option. 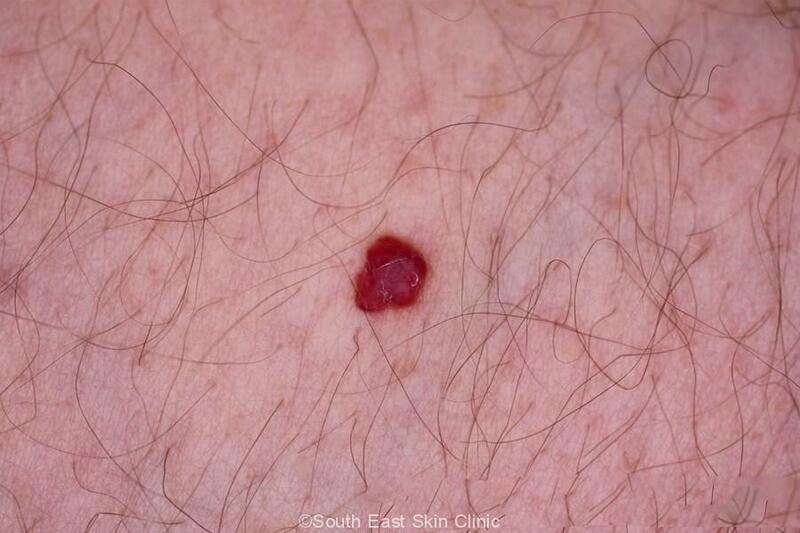 Angioma are often very small, and many people don’t even notice they have them.